Providing innovative, up-to-the-minute solutions. 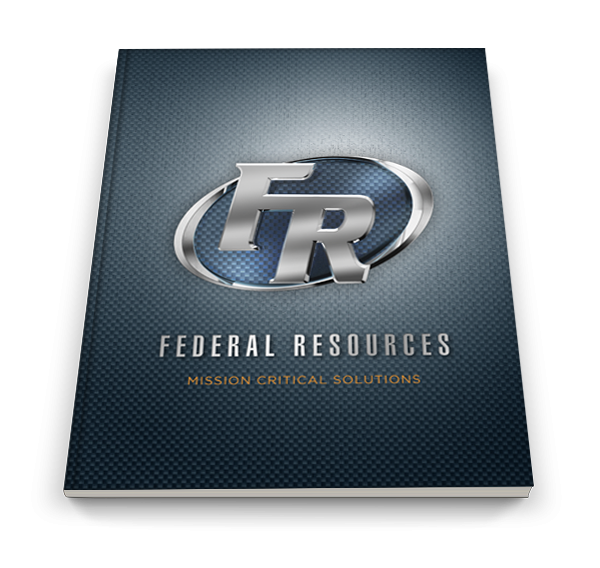 Federal Resources provides world-class expertise, technical knowledge and advanced equipment for your team’s communication and information-gathering programs. Hardware, software, equipment and training are fully customized and tested to meet – and often exceed – standard communication and intelligence requirements. Systems are continually updated to address a swiftly-changing technological landscape. 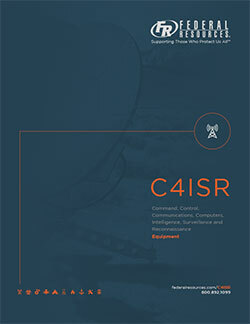 C4ISR Equipment You Need – Now.